Bonnaroo’s Roo Clue Number 8! With this, Roo Clue Number 8, we’ve finally all caught up on Bonnaroo’s lineup guessing game. Bonnaroo typically announces their lineup in mid-February, so I’m guessing that we only have 4 more of these to go. Much like yesterday’s clue, this one feels pretty easy. I’m betting whoever is running the marketing is swamped getting ready to plug the big announcement, so we’re benefitting by getting much more solvable hints. This one isn’t quite as easy as yesterday’s A$AP Rocky clue. It does sound like it could be hinting at an Irish band, and there are plenty of strong ‘roo contenders that fit that category (The Frames or Two Door Cinema Club would be nice). However, the answer that makes the most sense is also a band that happens to be performing in Nashville this evening: PURITY RING. “Innocence of Youth” is a literal definition of purity. Both lines two and three describe an Irish jig, where dancers clasp hands and form a ring. Additionally, the sleuths on Inforoo pointed out the Claddagh ring, which is an Irish version of a purity ring, originted from Galway. 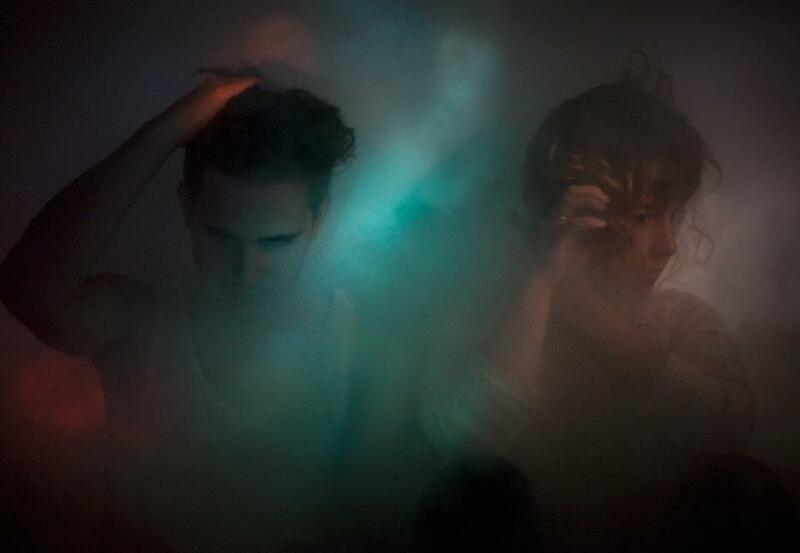 Finally, the imagery of dancing is fitting to Purity Ring’s electronic/dance pop style. The band has no dates booked past February, and apparently information from their representatives already strongly suggests the possibility of a Bonnaroo appearance. Seems simple, but I think that’s all there is to this one. It’s kind of nice not having to spend long on these, but, on the other hand, I kind of wish Bonnaroo would step up their game for the home stretch. If the headliners match the quality of the smaller and mid-sized bands these clues have been alluding to, this year’s Bonnaroo could really give Coachella a run for its money in lineup excitement!